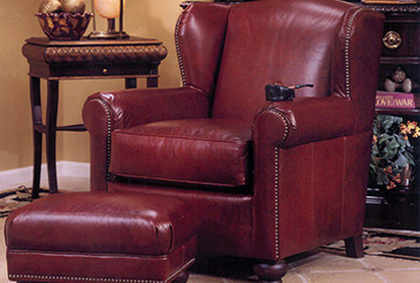 Classic Carpet Cleaning offers leather care and leather cleaning including leather car seats. We are based in Solihull and operate across the Midlands and Warwickshire. 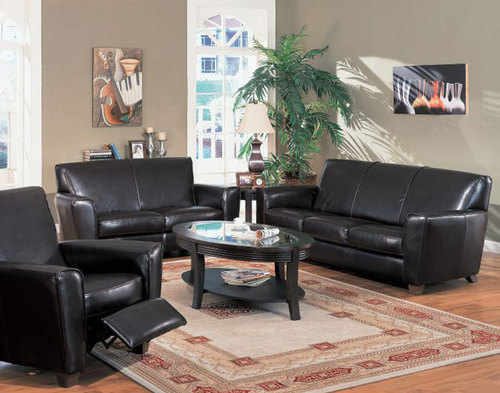 Cleaning is an essential part of caring for your leather furniture. It not only removes dirt and oils but also protects and maintains the moisture in the leather. This is important for keeping the leather supple and will prevent it from cracking over time. 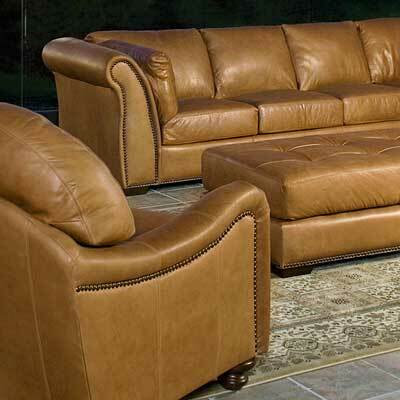 After we clean your leather we apply a conditioner and a protector. This puts moisture back in and helps protect it from those unwanted spills. 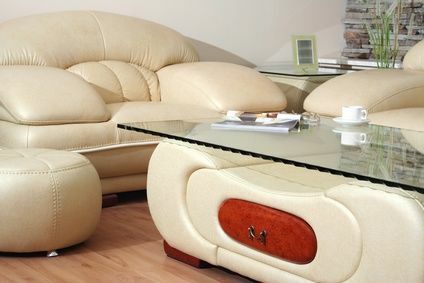 To talk to Classic Carpet Cleaning about having your leather professionally cleaned, phone 0121 682 7450 now or use our enquiry form.